Attention all youth and parents! 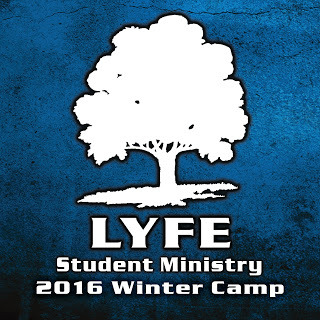 Our Student Ministries Winter Camp is this weekend. We will be going to Camp Julian Oaks this Friday, February 26th and return on Sunday, the 28th. This is a time for fun, fellowship and a time to grow closer to God. 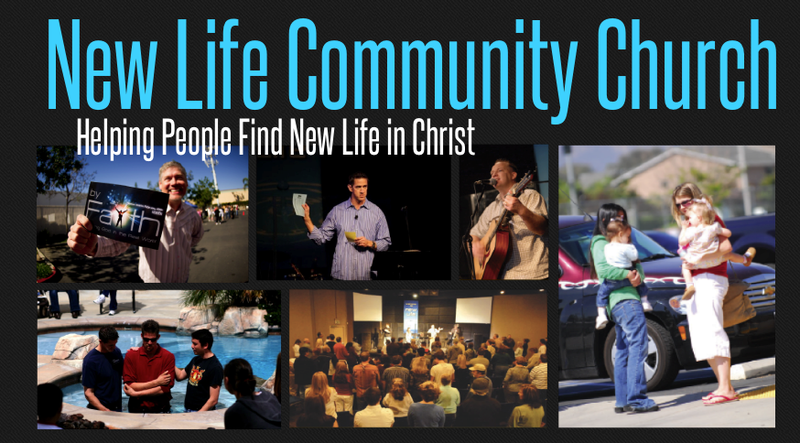 For more details, you can also email us at: info@newlifecommunitychurch.net.